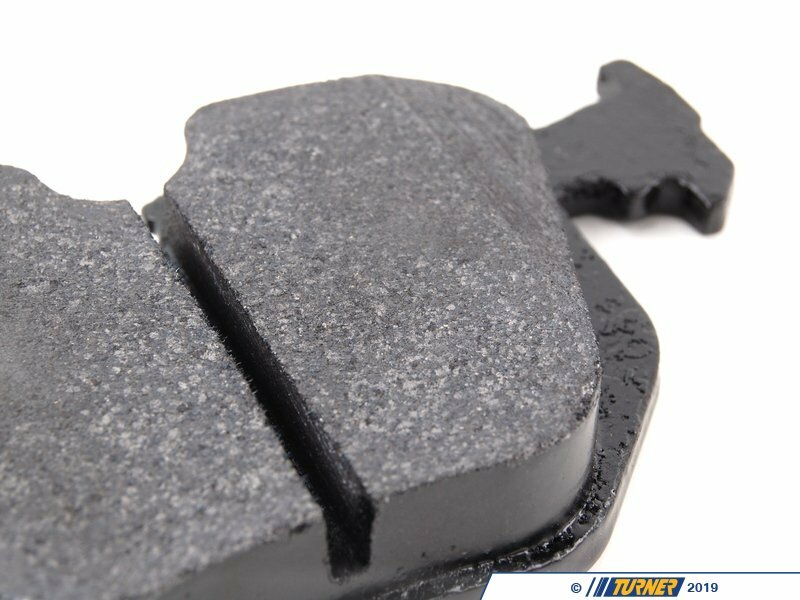 In addition, the HPS pads are easy on rotors. 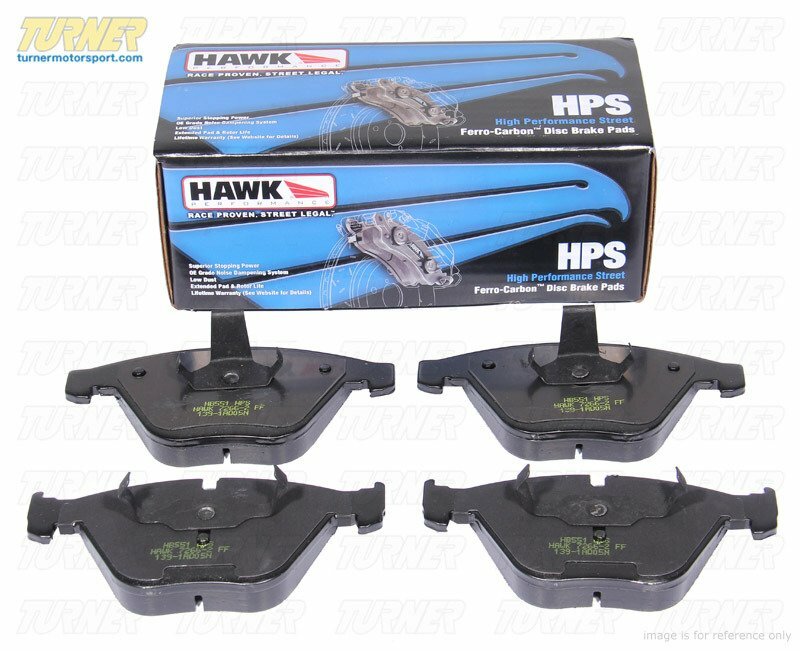 And Hawk stands behind their pads with a limited lifetime warranty against defects. 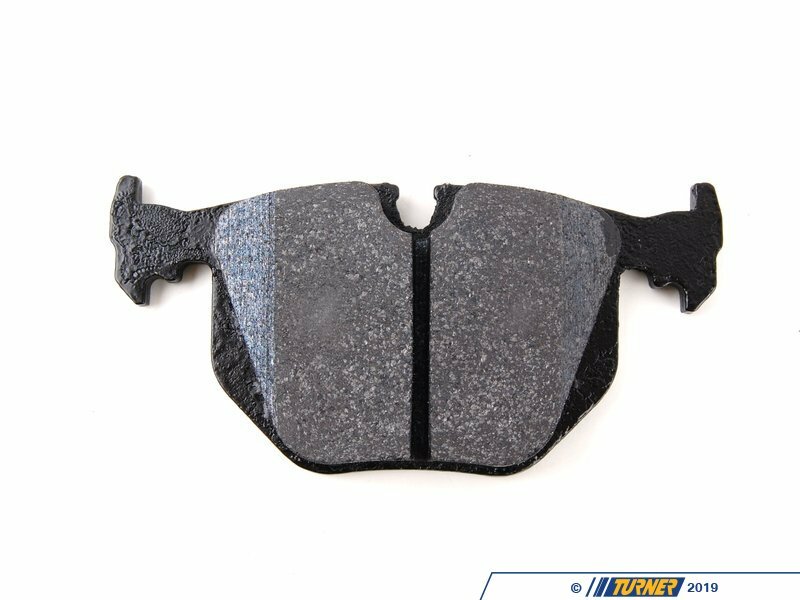 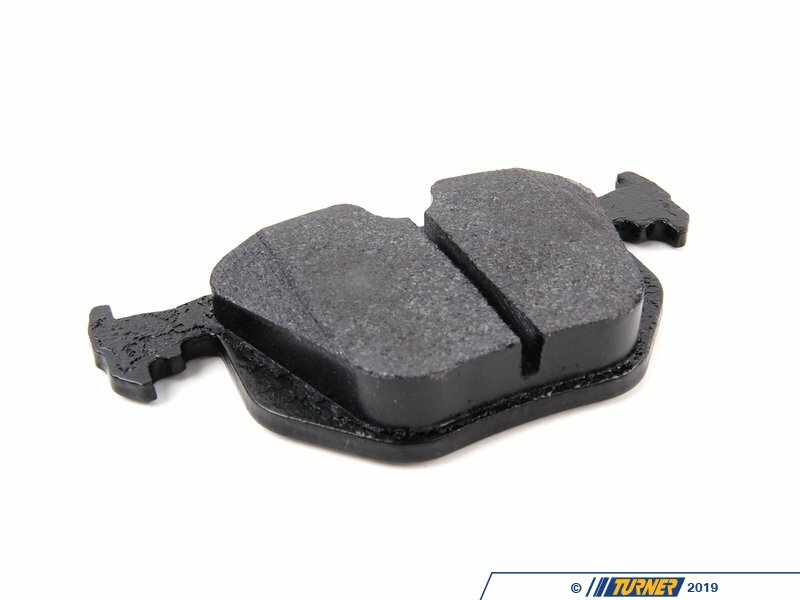 This pad set includes pads for both REAR brakes.